Who do you leave your light on for; who do you commemorate by the flame? A dazzling, poignant and humbling desert experience, Gizmo Varillas’ impassioned “Losing You” music video tells a story of sadness, hope, and longing, commemorating those we’ve lost through candlelight as we continue down our own paths in life. Atwood Magazine is proud to be premiering Gizmo Varillas’ music video for “Losing You,” directed by Emiliano Bechi Gabrielli. 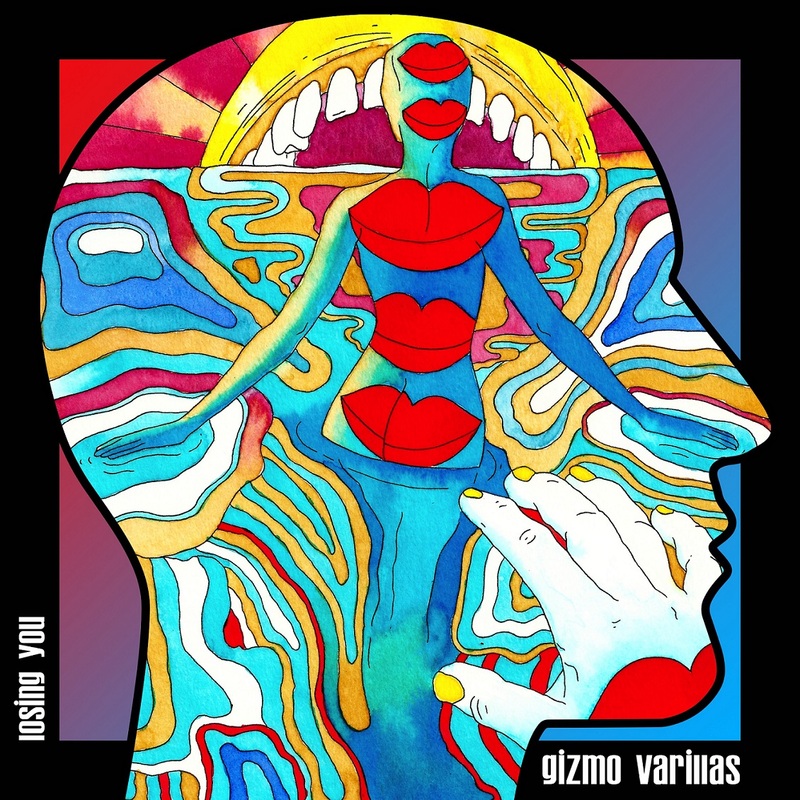 The lead single off Varillas’ upcoming sophomore album Dreaming of Better Days, out May 25, 2018 via Muisca Records, “Losing You” is a song of spiritual sadness: Of devastating loss and the overwhelming feelings associated with it, and of the powerful connections we make through our own shared emotions. Uptempo though it may be, “Losing You” is a decidedly darker tune with just a hint of light at the tunnel’s end. Director Emiliano Bechi Gabrielli captures Gizmo Varillas walking through a deserted desert, all on his own. Clearly searching for something (or someone), Varillas trudges across golden dunes, scouring a sandy terrain for signs of life. Early on, he spots a lonely ukulele buried in the rocks and pulls it out; it becomes his companion of sorts, and we hear its plucked strings echo throughout the song. One of the more beautiful aspects of “Losing You” is the part each instrument plays in contributing toward the song’s whole. Varillas’ voice is the only primary carrier of the melody; while guitars and piano will at times echo the melody, they do so in response to him, rather than on their own behalf. Rather than mimic the main line, Varillas’ accompaniment crafts its own harmonic structures. The instruments seem to “march to the beat of their own drum,” so-to-speak: A piano plays a Salsa-like bass line; hand claps go in and out of synchrony with the ukulele; and more. Yet as these individual components combine, we find they dance together perfectly, seamlessly interacting with one another to create a percussive atmosphere that’s constantly looking forward and moving onward. Though clocking in at just over two minutes, “Losing You” manages to engulf us in its mesmerizing story of sadness, hope, and longing. Stream Gizmo Varillas’ new music video exclusively on Atwood Magazine, and stay tuned for more from this dynamic entity as he gears up for his second full-length album: Dreaming of Better Days is out May 25, 2018 via Muisca Records!